Uppersia (Pazira Travel company) is a professional Iranian tour operator arranging Iran tours, visa, transport and hotels. Travel to Iran and experience Iranian hospitality. One of the most well-known and probably the best cuisine in the world, Iranian cuisine, has its roots dating back to ancient times. Most people love Iranian food, and eating food that’s tasty has a knack for making you happy. When you choose Iranian food, you’re ensuring that practically everyone will enjoy their food. 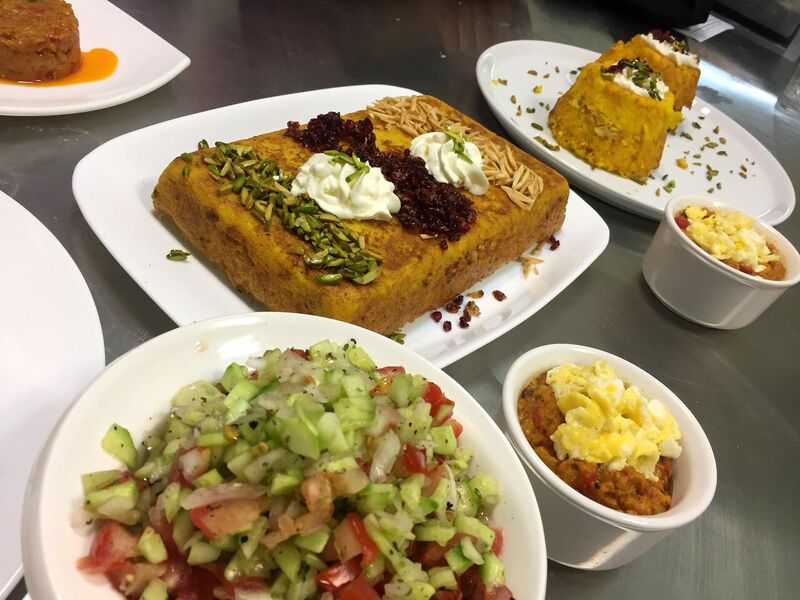 Do you want to learn more secrets of Iranian cooking? Join Uppersia culinary tour, meet hospitable Iranians and they will tell you how to cook Iranian food. Also, you can be in touch with Uppersia team via email and get our hundreds of recipes on Iranian/Persian food. How to spend 3 days in Isfahan? IranTourTravel.com 2011-2017. Travel theme. Theme images by kickers. Powered by Blogger.